You’ve come to the right place! Start your franchise search here and get on the right track to success with Us. Once you find the franchise business of your dreams, or a franchise you want to dream about, call us at 800.991.3754! Use the search form below to browse some of our franchise concepts. Please note that not all search fields are required. NOTE: Search results are a sample, and do not represent the complete list of franchises that we represent. Contact us for a free consultation. Join the Franchise Broker field and enjoy a good lifestyle business with big rewards. Work with displaced executives and business seekers in finding them a great business. Simple. Fast. Plug and Play. 14 Moves is the first Real Estate franchise of its kind! An incredible scalable franchise business with a low startup cost based on property management services and long-term contracts. Affordable franchise that can be home-based and can also be great for an absentee owner. Residual income, stability, and multiple revenue streams make us a top franchise. PMI is one of the nation’s leading franchisors of property management and real estate services. We have been operating since 2008, and have 100+ (independently owned) national offices with more than $1.0 billion of assets under management. You could be a PropertyGuys.com master franchise operator and join the team that is changing the real estate industry forever. We are the nation’s leading property management organization and the first in the industry to franchise. The strength and power of a national brand, technology-driven system, professional marketing, volume purchasing power, and comprehensive training and support will help you build a profitable business in a growing industry. 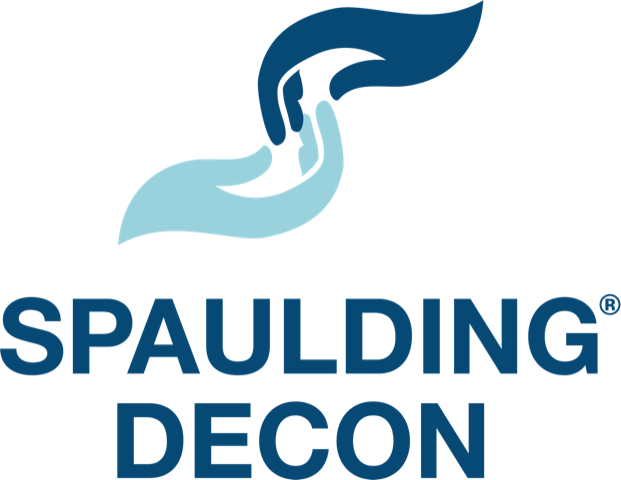 For over a decade, Spaulding Decon has provided services for residential, commercial, government, and industrial properties to return them to clean, healthy, and safe properties for the occupants. From crime scene cleanup to hoarding, drug lab cleanup, mold remediation, and decontamination, Spaulding Decon has the professional expertise and specialized certifications to get the job done properly the first time. Franchising is a $4 trillion industry! Yes, that’s trillion with a “T.” And as baby boomers reach retirement age, the franchise business brokerage industry is thriving unlike ever before. Transworld has assisted thousands of people in the purchase and sale of businesses. And while we’ve been in business brokerage for more than 30 years, there’s never been a better time to become a franchise consultant. The list of your selected franchises is below. After you are finished with your list, submit the form at the bottom to gain access to much more information about these opportunities. This list will also help us to better understand your investment goals and interests.